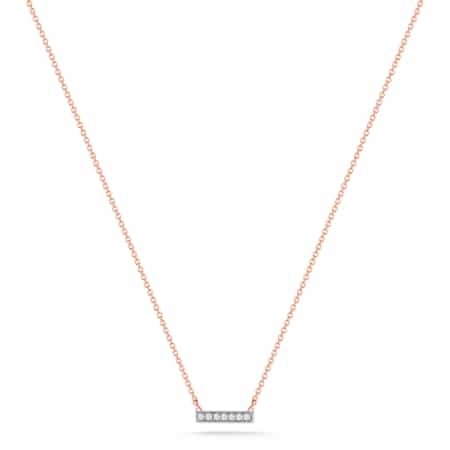 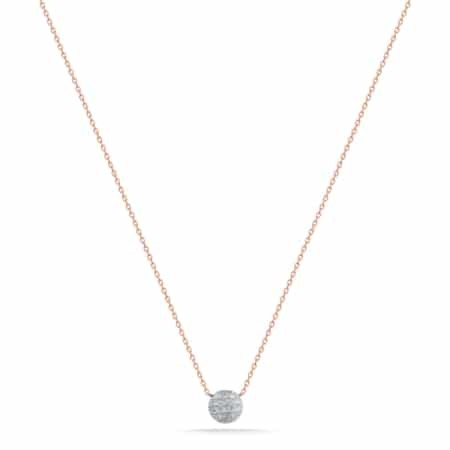 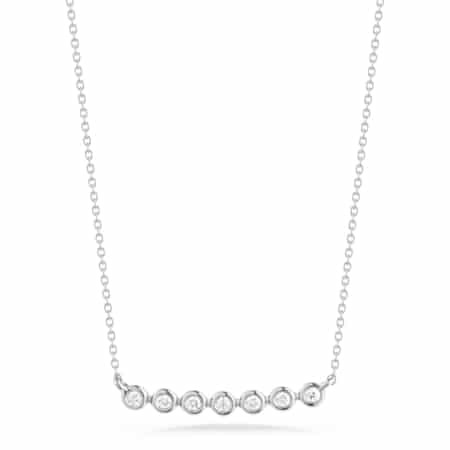 An elegant, minimalist bar pendant encrusted with white diamonds, this dainty rose gold necklace is breathtaking in its simplicity. Wear it with everything from an understated tee to a little black dress. 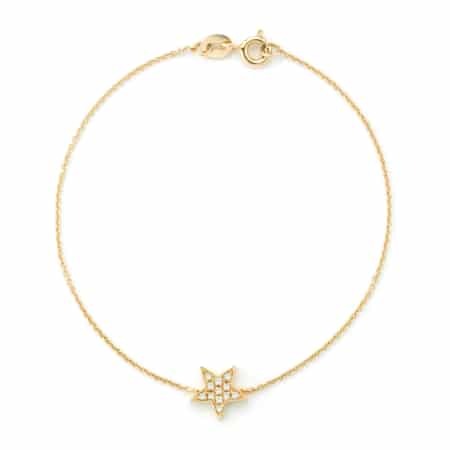 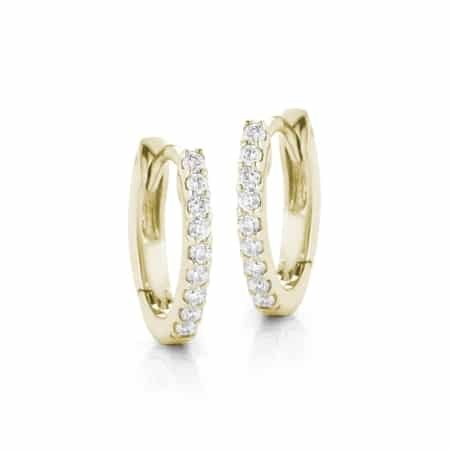 Seen on celebrities in every day and even on the red carpet, this best-seller can be worn solo or layered with other pieces.